Good news has started coming for the Tesla Model 3 reservation holders and potential future owners in Europe since yesterday as Tesla started a region-wide display of their highly anticipated compact electric sedan. 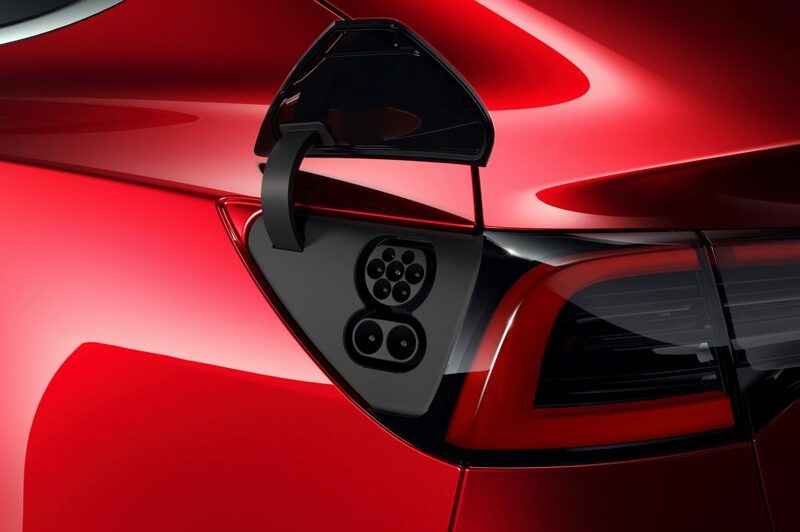 Today Tesla has confirmed that the automaker will be bringing Tesla Model 3’s European edition with a CCS2 charge-port as standard — this will give Model 3 owners the ability to use a wide-spread charging network to their benefit. We’ll be continuing to invest in our network – that’s a huge part of the ownership experience. But we’ll be enabling our owners to have access to the CCS networks that are starting to grow in Europe, so the Model 3 will have a charge port for the CCS standard and we’ll also have an adaptor for Model S and X. Currently, Tesla has 3,600 Superchargers installed at 430 locations across the European region and with the ability of CCS2 fast-charging, Tesla’s electric-vehicles will have an endless supply of electronic fuel on the longest of journeys even. Bennett also confirmed that they’re talking to other car manufacturers for a possibility of them using the Supercharger network for their EV charging, let’s see how it turns out for the betterment of sustainability. 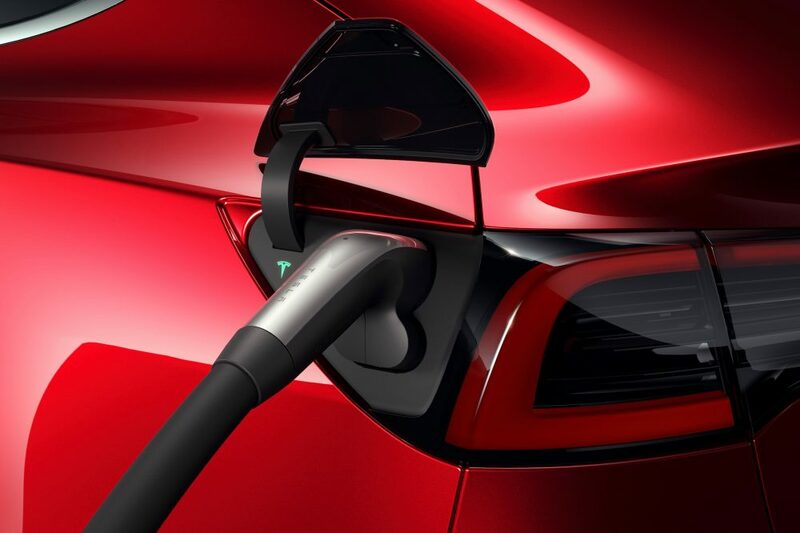 CCS2 charging port implementation on Tesla Model 3 will also allow owners to charge from the widely available Ionity fast charging network for further convenience. Tesla Model 3 is on display in several cities across entire Europe as of writing this piece, you can check the event details and information on City/Country here. We will soon be updating on the display events with pictures, videos, and information as they become available.